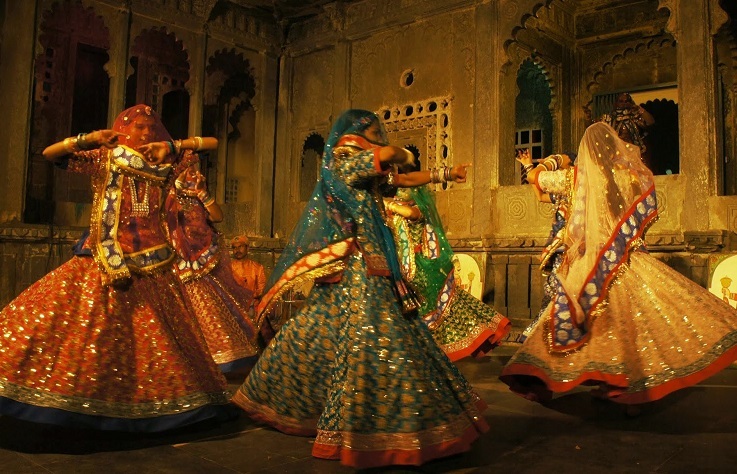 The Sawai Madhopur dances are adapted from the neighboring districts and the Ghoomar dance for instance originally comes from Udaipur and is prominent during ‘Holy’, the festival of colours occurring on the full moon day of March. Some of the upscale hotels also organize these local dances on specific request. Another attractive feature of these dances is that most of them are interactive in character and guests can join in with the dancers and shake a leg if they choose to. The following are among some of the more prominent folk dance forms in the Sawai Madhopur region. Ghoomar is a simple form of Rajasthan folk dance where women in colourful attire across ages, using a unique kind of footwork create swaying movements of their body. Synchronizing the steps with the song selected is an important part of this dance. The dancers move in a circular motion with the steps alternating between clockwise and anticlockwise directions. 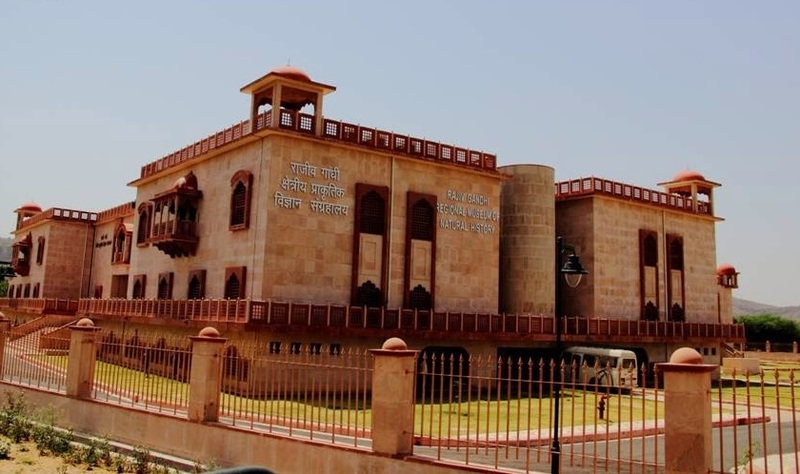 This museum is located 9 km from Sawai Madhopur and stands as a museum highlighting the plants and animals as well as the natural heritage of western India apart from being a resource center particularly for children and the general public. 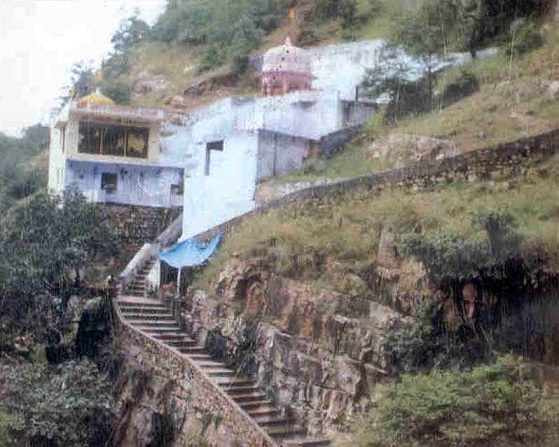 In combination with the Ranathambore National Park, the Ranathambore Fort and Shilpgram, the museum presents itself as one of India’s finest heritage attractions.